Combat short-term fatigue, headaches, irritation and discomfort, and protect against long-term health impacts caused by air pollution. 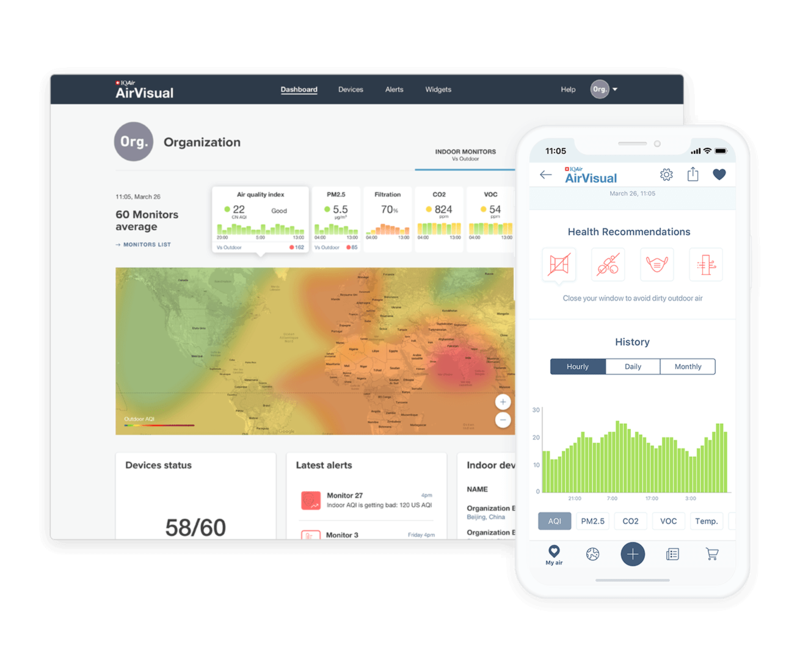 AirVisual Enterprise ensures that air quality hazards are quickly identified and acted on. Poor ventilation (high CO2 levels) is shown to impair cognitive capacities & decision-making, and can cause headaches and fatigue. Ensure indoor air is fresh and oxygen rich, to boost occupants' productivity and focus. Access to safe air quality is a basic human need. Ensure those under your care have access to clean air and feel confident in a healthy environment. Clean air improves employee contentment and your reputation. Boost your building value with certified status. AirVisual Enterprise’s specifications will support you to attain LEED & WELL building certification, to demonstrate your commitment to sustainability and resource-efficiency. Simplify air quality management to save human resources and optimize your building’s system. 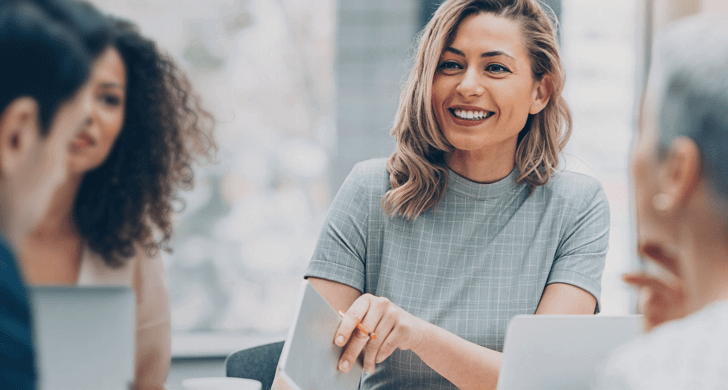 Streamline air management into one simple platform, to save human resources and ensure that your HVAC systems and filters are being used efficiently in the right places. Clear overview of your locations’ air quality status with real-time web dashboard and live maps. 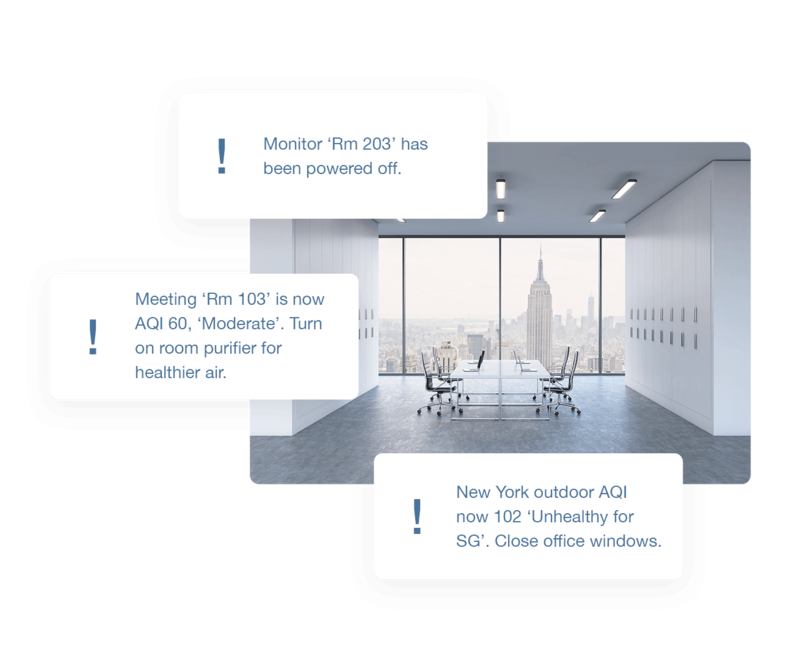 Easily manage air quality across different rooms and buildings with remote control of all air monitors. Control multiple account permissions, privacy settings and data access. 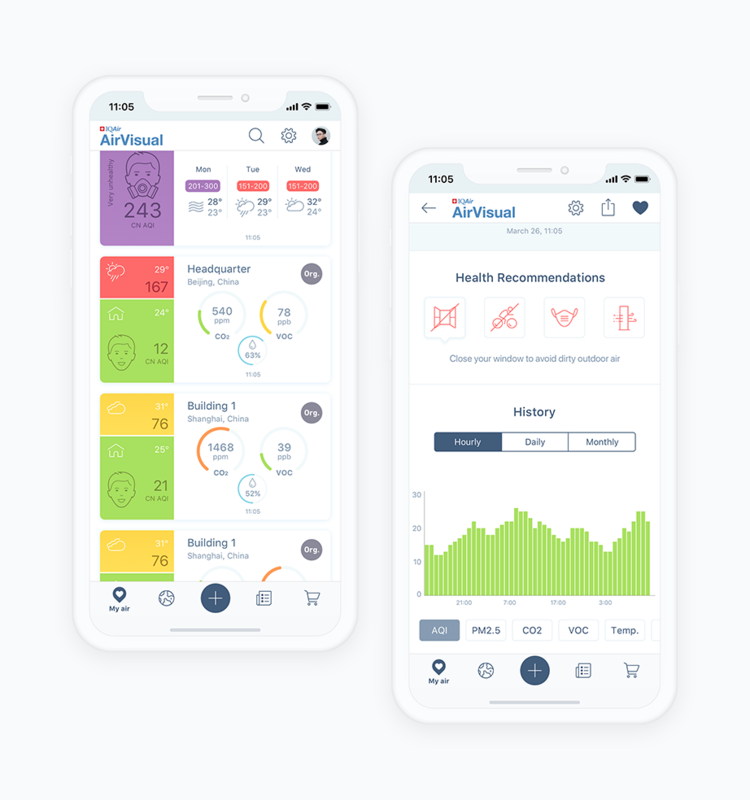 Easily identify and fix air quality problems with smart air pollution alerts and recommendations. We integrate US EPA guidelines into an AI-driven alert system that advises the best actions to improve your air. Visualize historical data and download air quality reports to show air quality issues, trends and improvements. 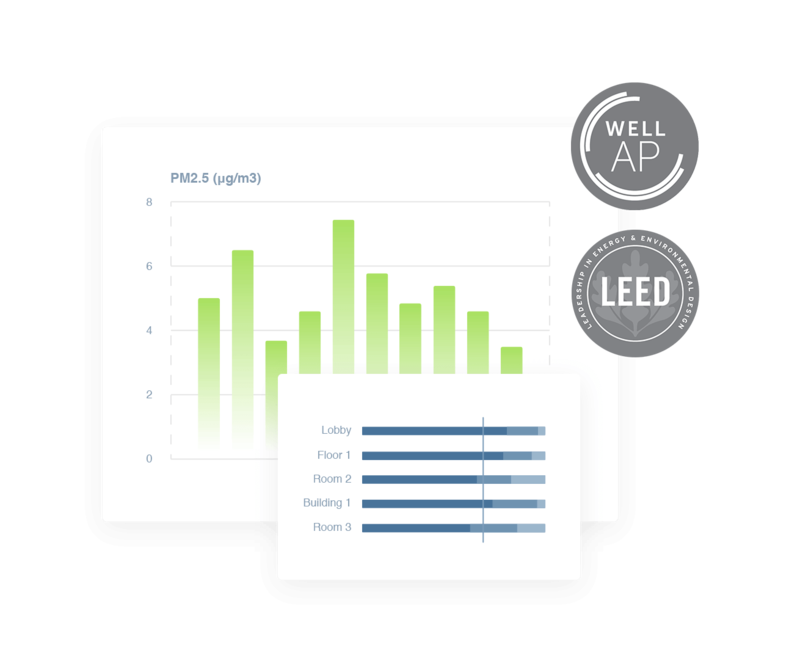 Benefit from the system’s analysis to achieve healthy air standards required for LEED and WELL certifications. 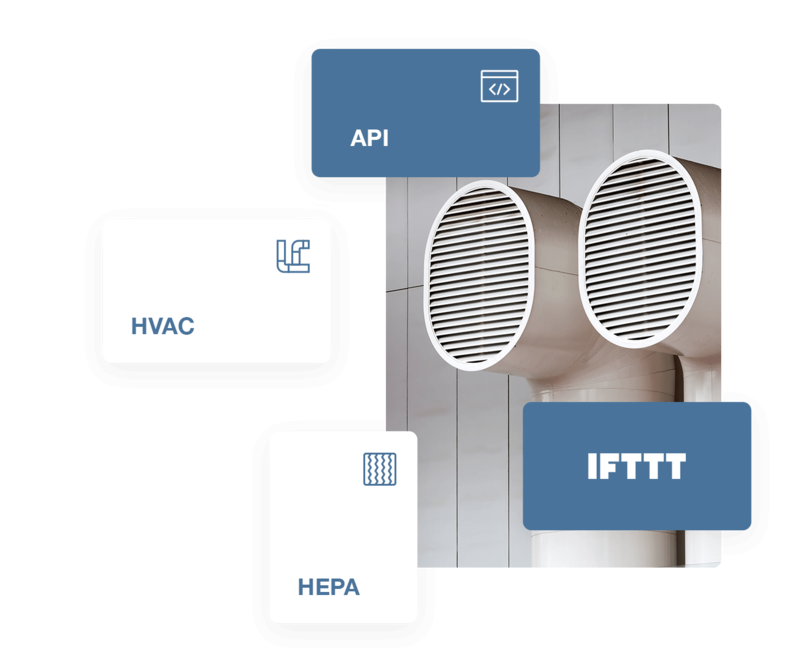 Seamlessly integrate with connected HVAC or other HEPA air filtration systems thanks to our API and IFTTT support. 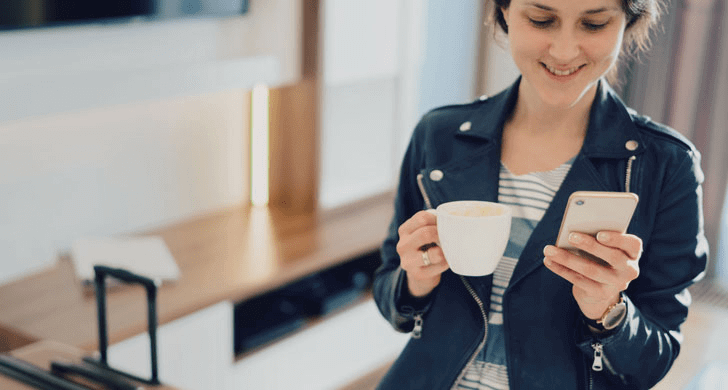 Utilize IQAir’s CleanZone SL purifier together with the AirVisual Pro for completely automated filtration on a standalone device - no Wi-Fi connection necessary. 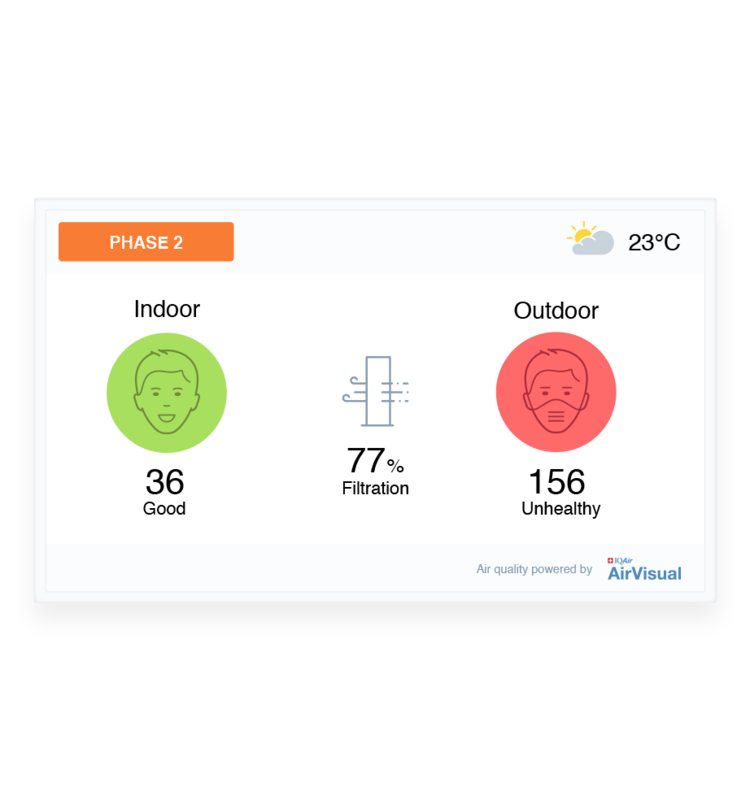 AirVisual Enterprise provides turnkey data display options, to show on digital signage, websites or 3rd party apps so you can communicate the quality of your indoor and outdoor environments, beautifully. Powerful, easy to install, easy to use, and easy to maintain. 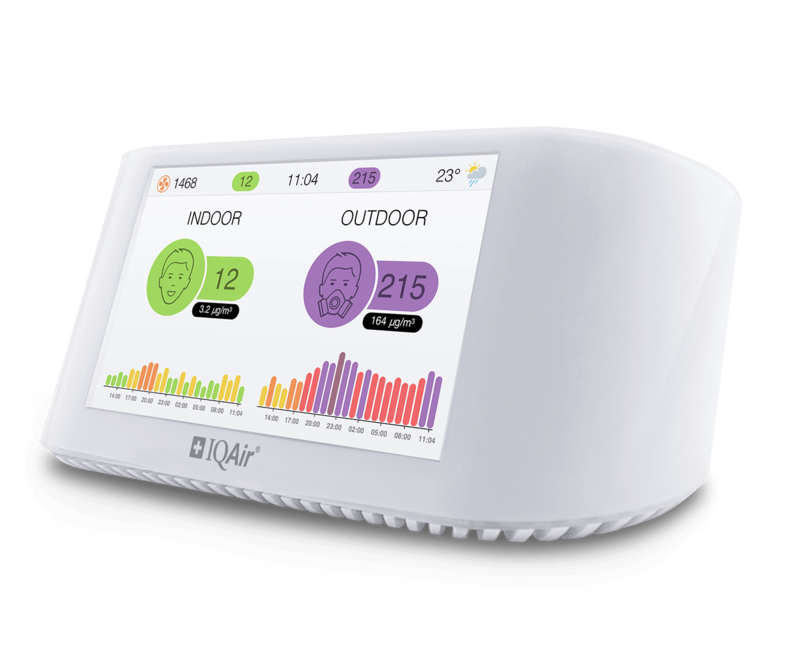 Our indoor air quality monitoring solution is highly customizable, to specifically address your needs. 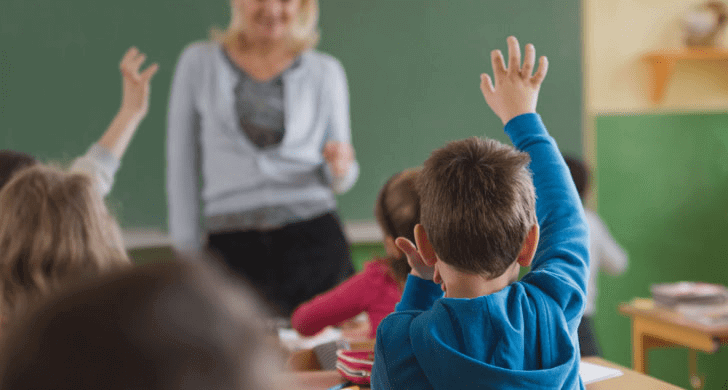 Protect children and staff from harmful air quality to safeguard learning and development, and increase parent satisfaction. Increase productivity & reduce absences with a clean air office environment. Display transparent air quality readings to boost employee morale and secure top talent. Show health-minded patrons and athletes your facilities are designed to address all aspects of health and wellness. Become ‘the’ fitness destination for clean, fresh air on polluted days. Grow customers and loyalty by reassuring patrons that you provide a healthy and safe indoor environment, providing uniquely enjoyable experiences regardless of outdoor conditions. 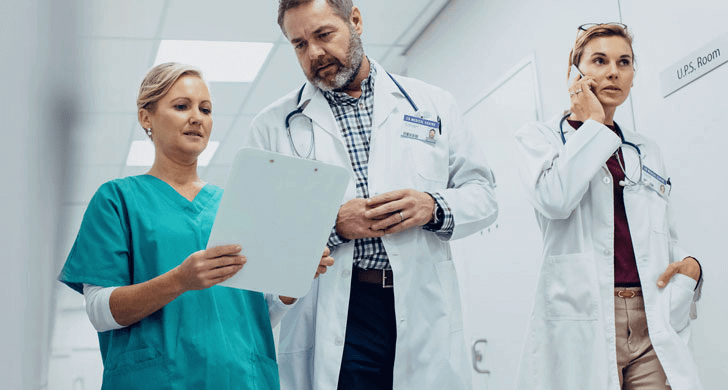 Safeguard effective healthcare by ensuring that air quality poses no additional hazards to vulnerable patients. Minimize airborne bacteria spreading with poor ventilation, and avoid patient lawsuits. Boost staff morale and willingness to relocate to new postings, by achieving equally healthy environments for your diplomatic staff around the world.